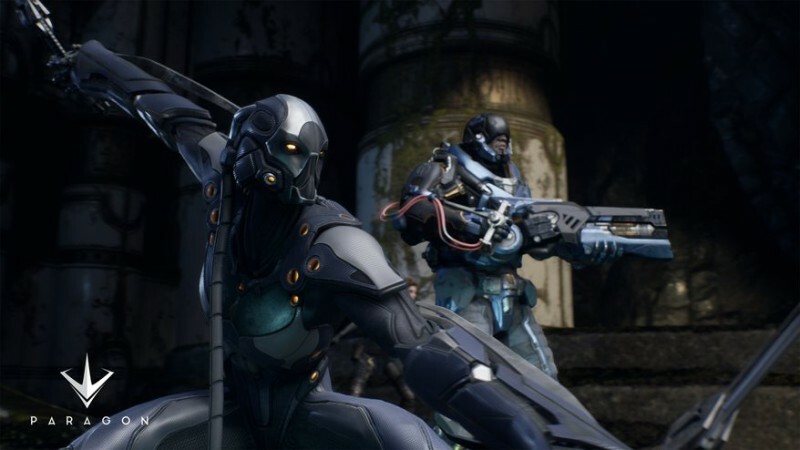 It took awhile for Epic to reveal that Paragon is a “shooty sci-fi MOBA,” and not a shooty sci-fi shooter, as I’d assumed over the course of five videos revealing the game’s first characters: Fast Man, Strong Man, Elf, Hacker, and Monster. The four new characters added to the mix today don’t get that same level of dramatic treatment, but on the upside, this time around we get to see them—and the game—in action. The new trailer, as Epic explained, features “Gadget and Feng Mao pushing down mid-lane, while Rampage rushes to defend, setting up a gank from the Assassin Kallari.” Yup, setting up the ol’ gankaroonie. Gets ’em every time. 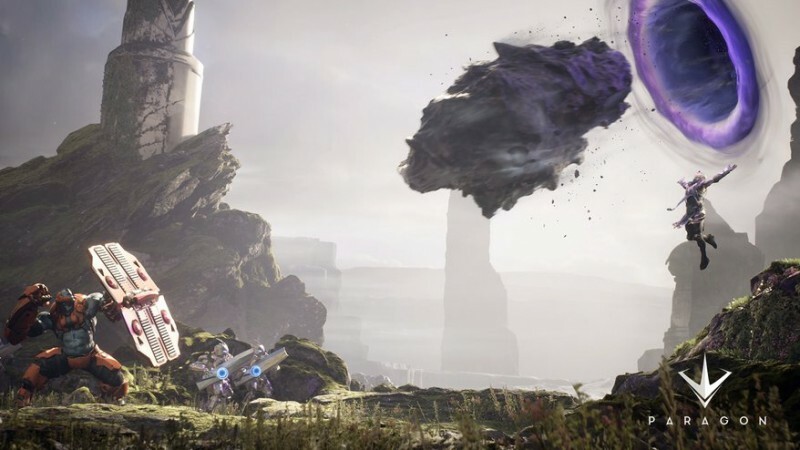 The new kids on the block aren’t yet on the Paragon website, but we have a few screenshots bearing their likeness which you can check out below. 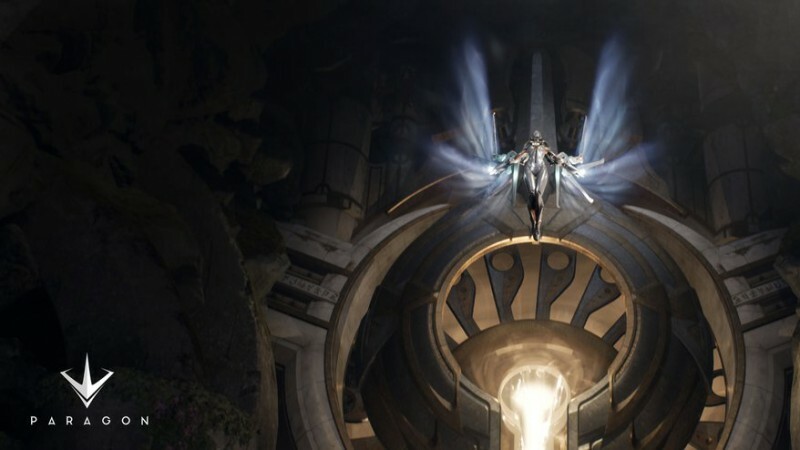 On the off-chance that you missed it, we also had a nice chat in December with Paragon creative director Steve Superville about MOBAs, map design, and other related matters, which you can dig into here. Paragon is currently slated to go into Early Access in the spring, followed by an open beta in the summer. 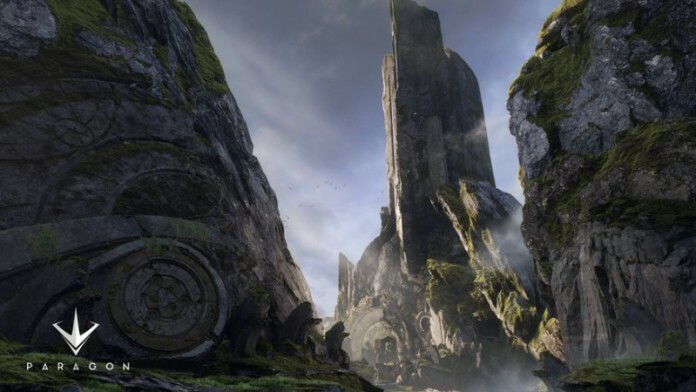 Sign up, if you are so inclined, at paragon.com. Update: The new characters aren’t on the Paragon site yet (unless there’s a link I’ve managed to overlook) but information about them and others who haven’t yet been officially unveiled, taken from the alpha, can be found on the (unofficial) Paragon Wiki.